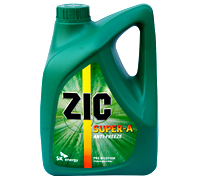 SK Super-A is high quality antifreeze (ethylene glycol based) long-life coolant that provides outstanding performance in all cooling system applications. SK Super-A is pre-diluted for customerâ€™s convenience with 50:50 of water: coolant, ready to use. 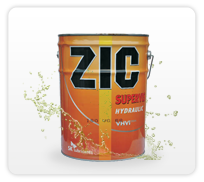 Carefully selected inhibitors provide anti-foam, anti-rust and anti-corrosion properties. SK SUPER-A provides excellent cooling system protection for one full year under the most severe conditions when used as recommended. 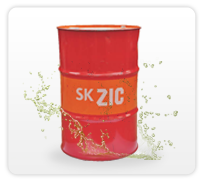 SK SUPER-A is entirely safe to use in systems containing aluminum components. Meets ASTM D 330, D 5216. 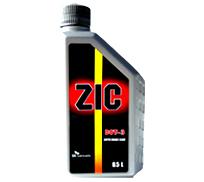 Meets specifications of major automobile manufacturers.